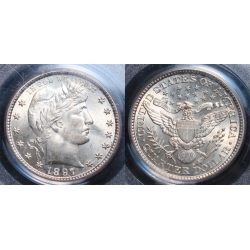 This coin is just so nice that I'm not sure the pictures or words will really describe it accurately! A blast white gem that cost way over sheet and better than another of the same with a CAC sticker on it! 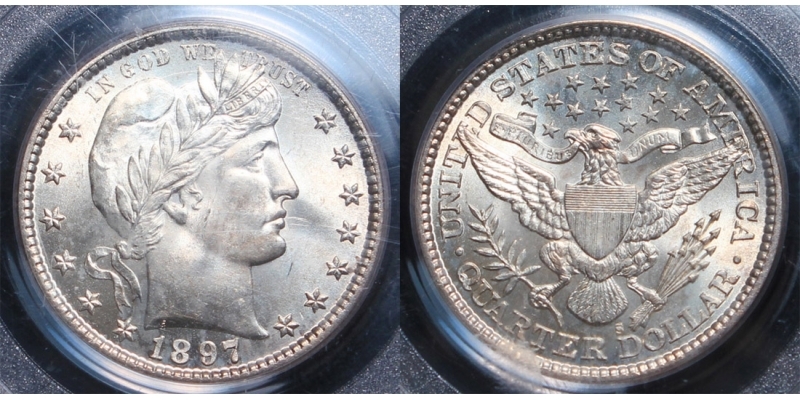 Really choice and a great coin for any collection or just plain old investment! Any superlatives just don't do it the justice it deserves.